Kramer Fine Art | Grand Central. 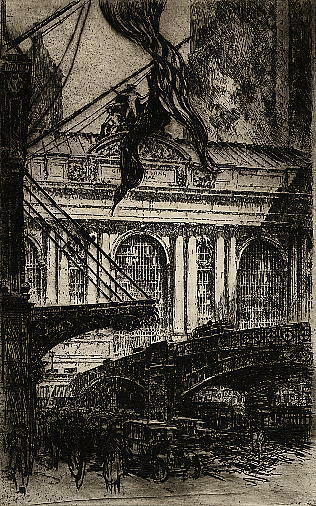 Etching, 1927, Kennedy 27, Edition 50. Signed & titled in pencil, imp.